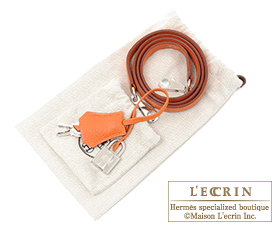 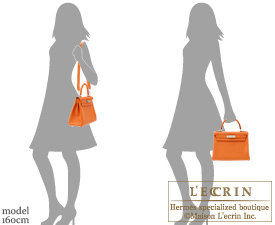 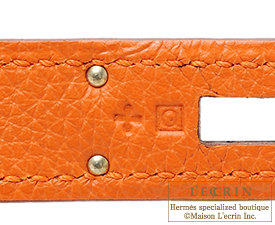 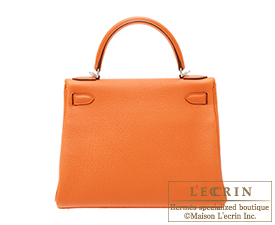 Also known as the classic “Hermes Orange”, the signature colour that represents Hermes. 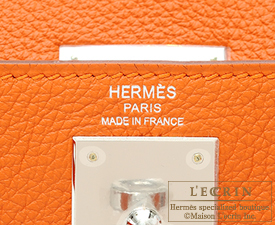 Commonly used in the Hermes box and paper bag, this orange is the symbolic colour of the brand and is also called the “Hermes Orange”. 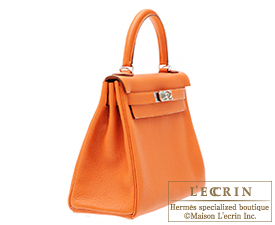 Savor the beauty of this vivid color which exude a timeless elegance and a girly flair.